The purpose of this course is to teach essential fundamentals of effective rifle shooting. A firm grasp of these essentials are necessary for all levels of shooting. 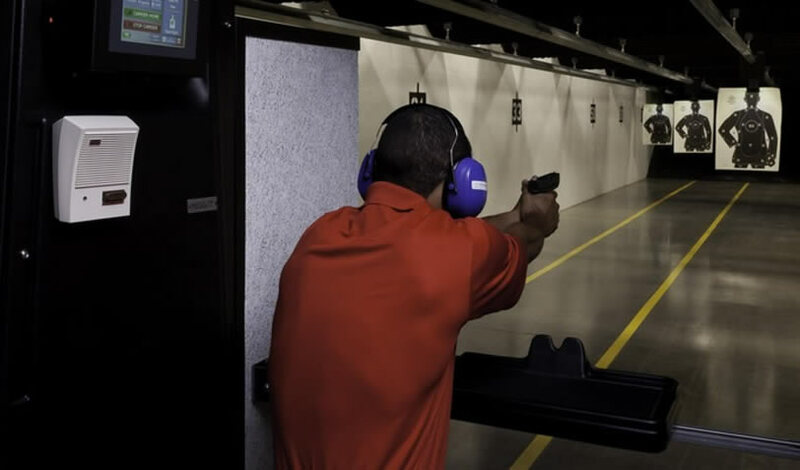 Instructors will analyze room for improvement in grip, trigger control and sight alignment. Students will also be taught how to handle basic ammunition malfunctions.